It’s that time of year – 2013 is coming to a close and 2014 is just around the corner. Every year we take a look back and reflect on the past year. In this two part series, each of us here at Coaster101 has shared our favorite moment from 2013 and what we’re each looking forward to in 2014. 2013 was a huge year for me from a theme park standpoint – I did Walt Disney World twice, a January one-day, three-park whirlwind hitting my personal highlights, and in May, I visited those same three parks, but at a more reasonable three-day pace. 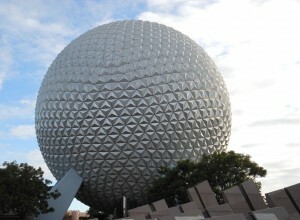 We stayed at the Dolphin, and I loved being able to walk to Epcot or Hollywood Studios whenever I wanted. The May trip also featured 3 Days at Universal Orlando, which remains one of my favorite parks I’ve ever been too. Stayed at the Royal Pacific Hotel, and took full advantage of the express pass included with staying on site. I think I rode Men In Black: Alien Attack 15+ times in 3 days. In August, I was able to cross a theme park off my bucket list, by visiting Cedar Point for the first time with a buddy of mine who lives in Cleveland. Though a travel delay the day before prevented me from spending the entire day at the park, I was able to hit several highlights, including GateKeeper twice, Maverick, and Millenium Force. Cedar Point is an amazingly beautiful park, and being surrounded by Lake Erie made for some great views. From a pure observer stand point, I was most impressed with Universal Orlando during 2013. During my trip in May, Transformers wasn’t open yet, the Simpsons’ Fast Food Boulevard was not open yet, and Kang & Kodos’ Twirl & Hurl had no parts on site yet. Cabana Bay construction was moving along. Diagon Alley was starting to take shape, and will open on time in June of next year. 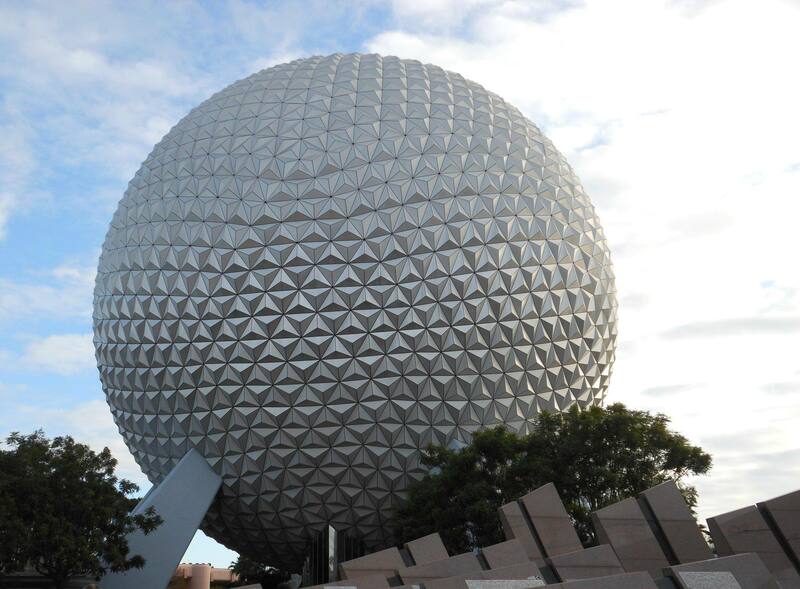 According to rumors, there’s going be another attraction that is fast-tracked for 2014. CityWalk expansion wasn’t even a rumor in May, and now they’re getting 8 new stores by next year. It’s truly amazing to me how “full steam ahead” Universal Orlando is going with their theme parks and surrounding areas. Next year, I’m looking forward to going back to parks I haven’t been to in a long time, Busch Gardens Tampa and SeaWorld Orlando, where I’m planning to go in January. 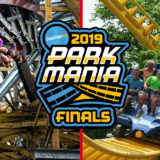 Other parks I hope to visit include Carowinds–even though it’s my home park, I haven’t been in several years, as well as Wet N’ Wild Emerald Pointe, in Greensboro, NC, and Busch Gardens Williamsburg. I’m also looking forward to new attractions like Gringotts at Universal Orlando, the Seven Dwarfs Mine Train at Magic Kingdom, though I imagine trying to ride them next year will be slightly difficult. 2013 was the year of many new roller coaster experiences for me. First off, I joined the Coaster101 team. It has been a pleasure to be a part of such a great group of guys that have the same passion I do. I love being able to write and share coaster stories with all of you. This year was the first year I purchased a Cedar Fair pass, so I had high hopes to hit up many new parks. I ended up only being able to visit one, and it didn’t disappoint. Kings Dominion was everything I thought it would be. Intimidator 305 was a simply amazing ride. I got to ride this intense coaster 12 times. It was also interesting to compare similar rides from Kings Island. I found that I liked Rebel Yell much better than The Racer. The smoothness of Rebel Yell was outstanding for its age. The park itself was very picturesque and offered many different types of rides. I really hope to get back there soon. At the beginning of the season, I got to visit Cedar Point on opening week. It was very cold, but I got to ride Gatekeeper quite a bit! I’ve got to say the keyhole elements rising above the main gate look very impressive and add a lot to the image of park. The ride itself was great. Wingriders provide a much different ride experience, and a good one at that. The rest of that trip was great too; it wasn’t too busy and we got a lot of rides in. In August, I had the chance to visit Kings Island for the unveiling of their new attraction for 2014. After a wonderful low-crowd day with my brother, we waited for just over an hour beside the announcement stage. Loud screeches came from behind the fence as it neared 10:00 and the crowd started chanting “Banshee!” When the time came to announce their new ride, and the reveal video was shown, the crowd erupted! The build up and excitement of the event made it one of my favorite park moments ever. Kings Island did an awesome job of teasing and revealing Banshee. Obviously, in 2014 I am looking forward very much to getting on Banshee. I am also glad to see Kentucky Kingdom reopen; I hope to make a trip down there next summer. 2013 was the least amount of time I’ve spent in theme parks in over ten years. However, the quality of my visits made up for the lack of quantity. 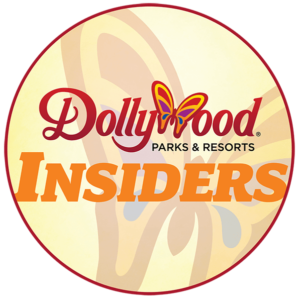 First, Coaster101 was fortunate enough to get invited to Dollywood’s preview day and I was able to attend. We got to see Dolly herself preview the upcoming additions to Dollywood that year. After a delicious (and free!) lunch we explored the park with no crowds. It was a very cold day and so rides like Mystery Mine were closed. We only managed to get on three, Wild Eagle (twice), Thunderhead (twice) and the Dollywood Express, but there were no lines to speak of! In March, my wife and I embarked on a Disney cruise aboard the Disney Dream. 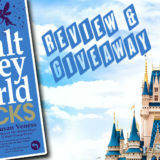 Prior to boarding the ship, we spent a night at Disney’s Wilderness Lodge at the Walt Disney World Resort. We didn’t step foot in any of the theme parks but we did explore the campground, a few of the other hotels, and had fun riding the boats and monorail. The cruise itself was incredible. I rode the Aqua duck water coaster aboard the ship and got to visit the Atlantis Resort in the Bahamas. 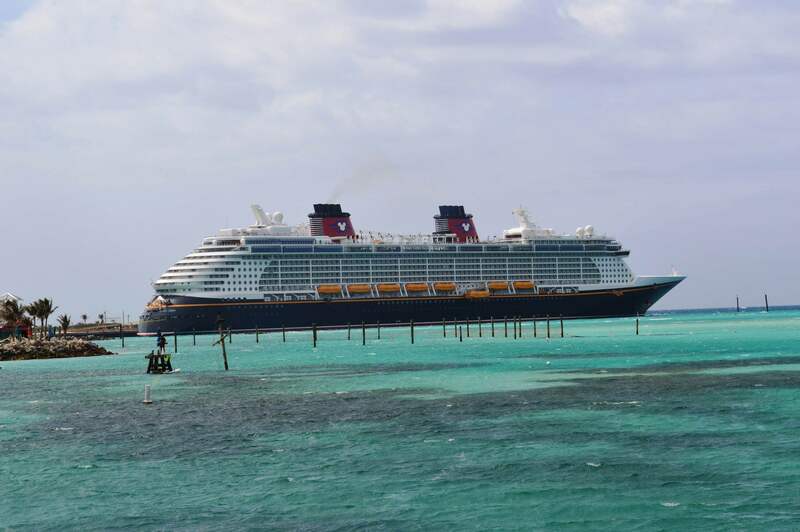 Disney’s private island, Castaway Cay, had the best beach I’ve ever been to. 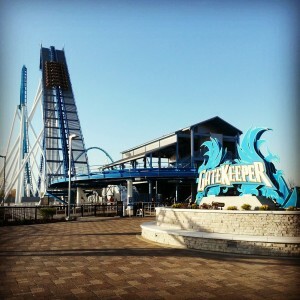 In May, I went to Cedar Point to ride GateKeeper on media day. I did four laps with little to no waiting on the only “new-to-me” ride of the year. My last rides of the season occurred in August during BeastBuzz at Kings Island. This special event, hosted by Coasterbuzz, included many behind the scene tours as well as a close-up look at the Banshee construction site. In 2014 I look forward to riding Banshee. I’d like to visit new to me parks like Great America and Kentucky Kingdom. I need to get on a Rocky Mountain Coaster soon too!